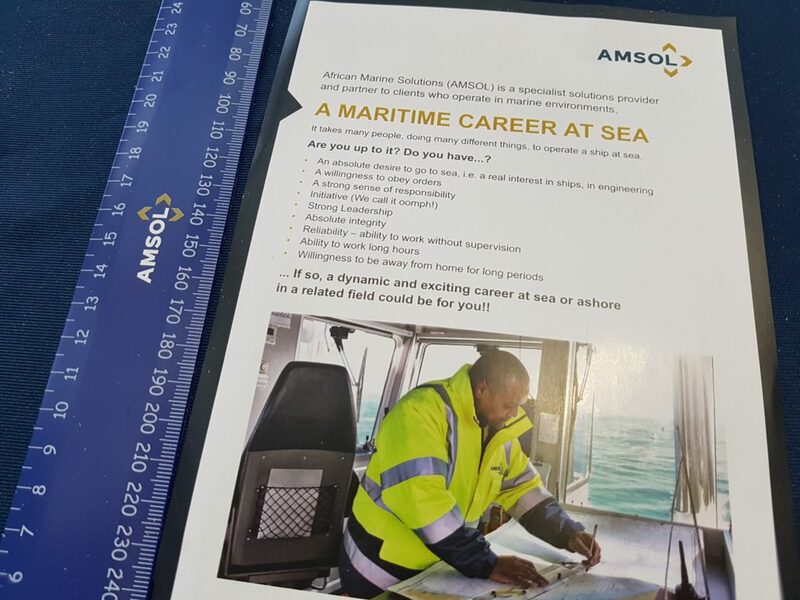 AMSOL recently participated in two events in South Africa to mark World Maritime Day, which is celebrated annually in September. The World Maritime Day theme for 2018 is “IMO 70: Our Heritage – Better Shipping for a Better Future”. This provides the opportunity for industry to take stock and look back, but also to look forward, addressing current and future challenges for maritime transport to maintain a continued and strengthened contribution towards sustainable growth for all. 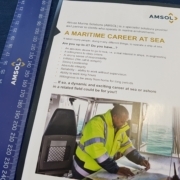 AMSOL kicked off celebrations in Badplaas, South Africa by participating in a maritime career awareness initiative in the last week of September with strategic partners Department of Transport, South African Maritime Safety Authority and other key maritime stakeholders. This was followed by formal proceedings during which AMSOL received an award from the Deputy Minister of Transport for the company’s support for the World Maritime Day initiative over the years. The AMSOL team then moved on to the vibrant port city of Durban, South Africa, joining Transnet National Ports Authority for the annual Port Festival and engaging with stakeholders of all ages!